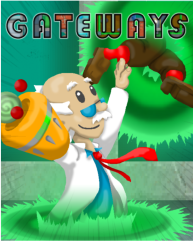 Gateways Gateways is a 2D platform game set in the lab of an inventor called Ed following an outbreak of a number of his more "creative" experiments. 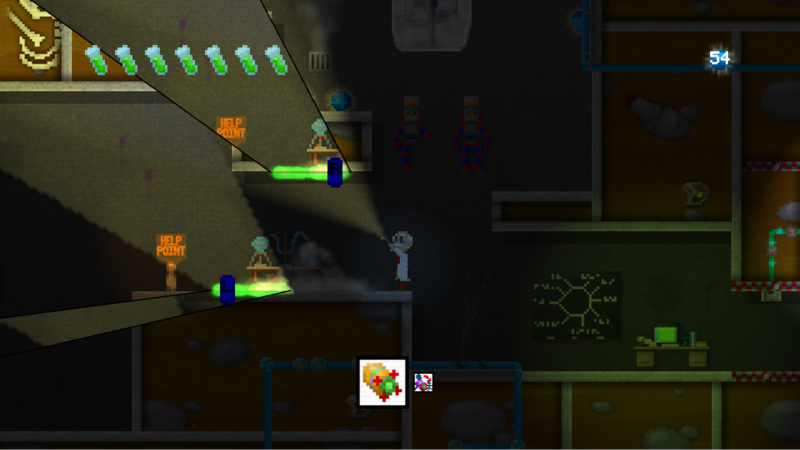 Can you help him escape the lab? 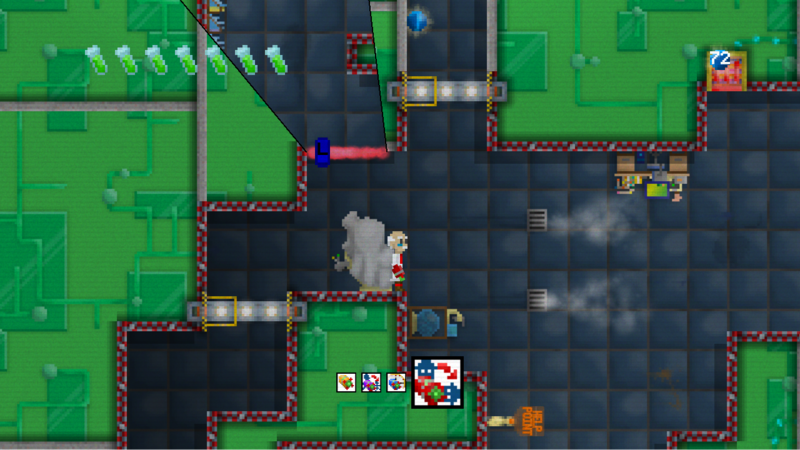 Alongside the traditional platform elements such as jumping on enemies heads, spikes and moving platforms are the gateway guns. 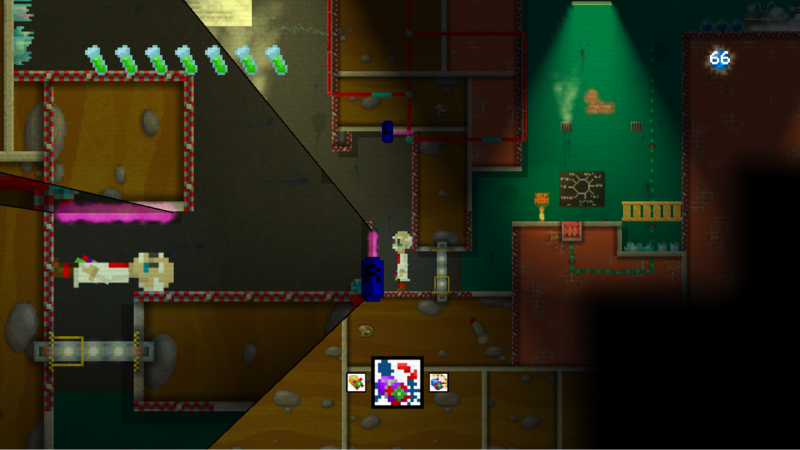 The gateway guns allow you to place two gateways on the walls, floors and ceilings of the lab so that when you pass through one you emerge out of the other. 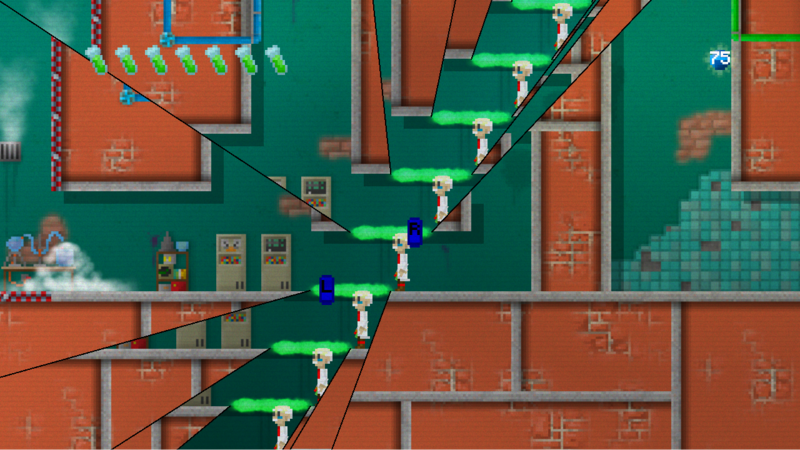 As progress is made through the game different types of gateway gun are introduced with different effects. 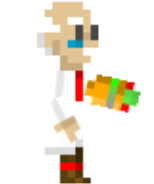 After the basic gun, you acquire a gun that creates two gateways of different sizes, passing through one way shrinks Ed to half his size and the other way makes Ed grow to twice his size. Then you find a gun where one gateway doesn't just connect to the others location but also its time, allowing Ed to travel back in time and encounter earlier versions of himself. 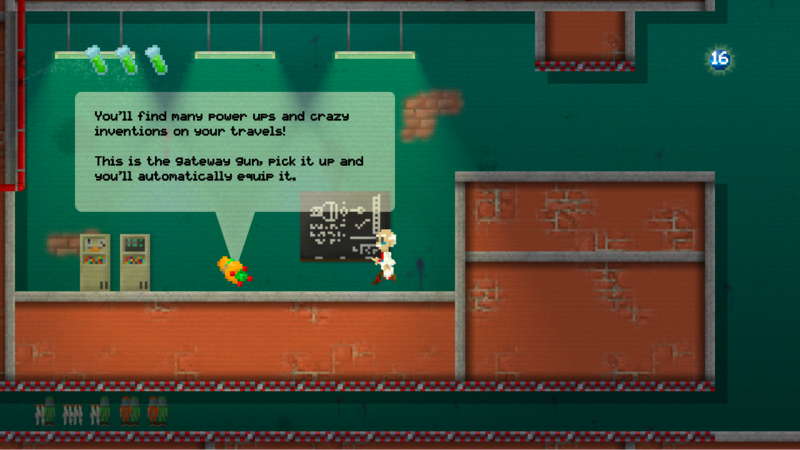 Finally, the last gun manipulates gravity so passing through allows Ed to walk along walls and on ceilings. 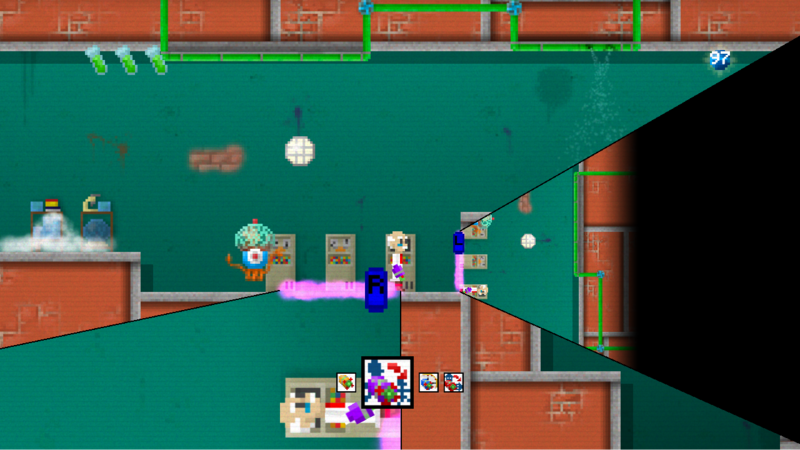 Gateways takes place on a single sprawling map rammed with puzzles and challenges. 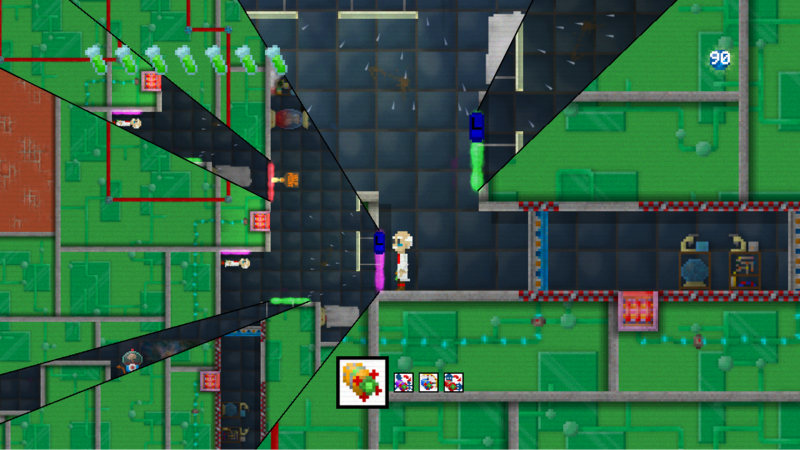 As power ups are acquired more and more of the map opens up containing more power ups and secrets. 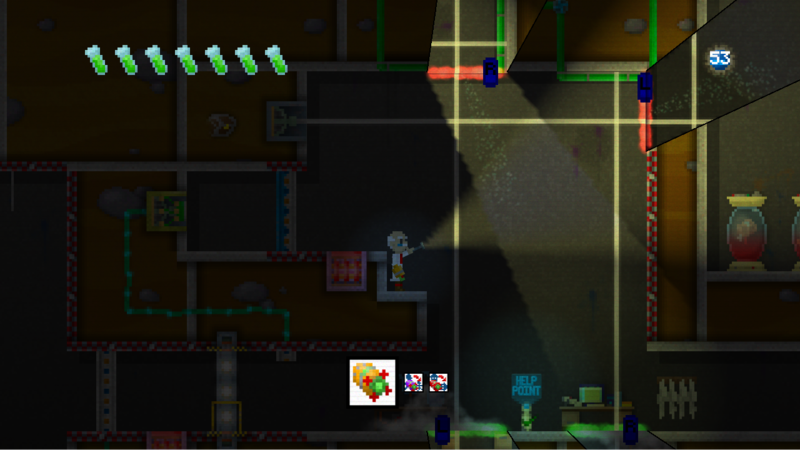 In addition to the gateway guns Ed will also find a torch letting him light up the darker areas of the map and a mirror which can be used to deflect lasers. A sophisticated help system helps Ed along throughout the game. 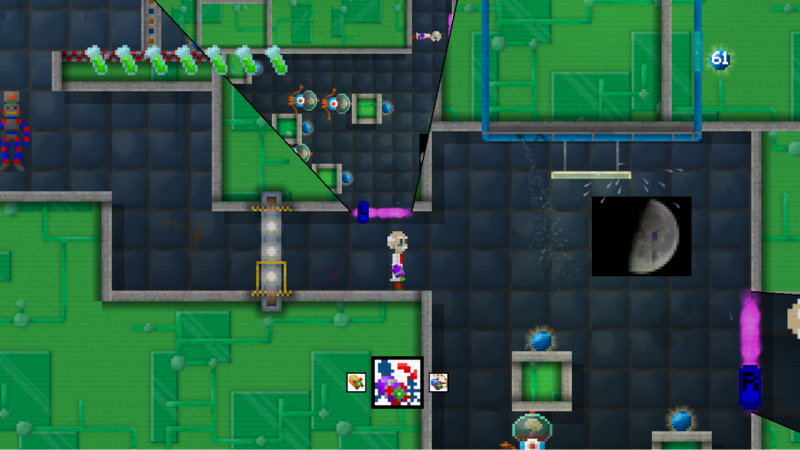 Every puzzle has a help point next to it where Ed can use power orbs to find out if the puzzle can be solved using his current power ups and abilities. If it can be solved and you're still stumped then spending more power orbs will provide you with the solution. Buy now Download Gateways to your XBox 360 or buy it for $3. 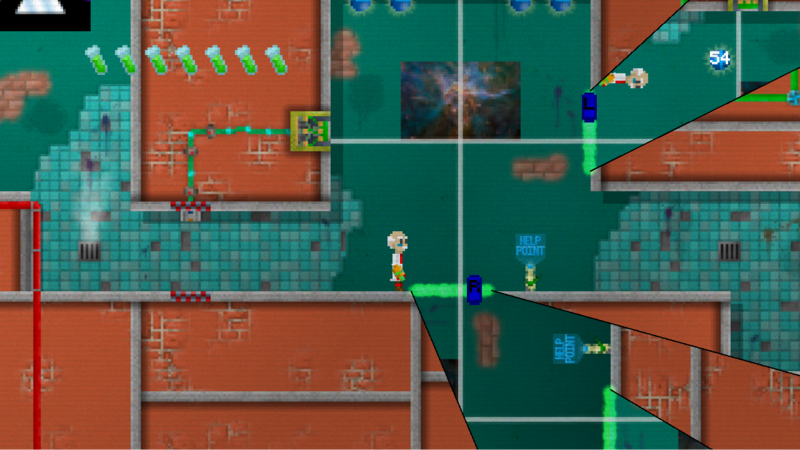 Gateways for PC is availabe to buy from Steam, Desura, Amazon or directly here as a DRM-free standalone executable with an option to get a Steam key as well. Windows Demo Download the Gateways Demo v1.11 (92.7MB) System Requirements: OS - XP/Vista/7 Processor: Dual Core 2.0 GHz or equivalent Memory: 256MB HD Space: 44MB Video Card: DX10 Compatible Shader Model: 3.0 Windows Editor Want to create your own Gateways levels? The editor is now available. Download the Gateways Editor v1.00 (2.44MB) The prerequisites are the same as the game itself so if you can run Gateways you can run the Gateways editor. 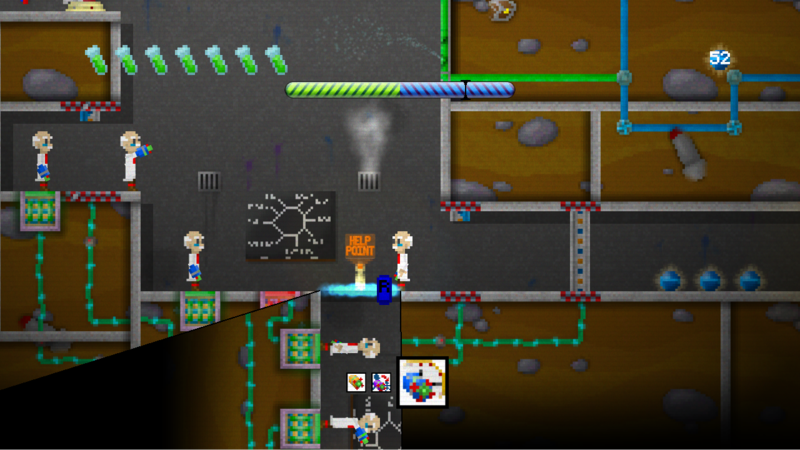 Check out this demonstration video to see how easy it is to get started designing your own level. 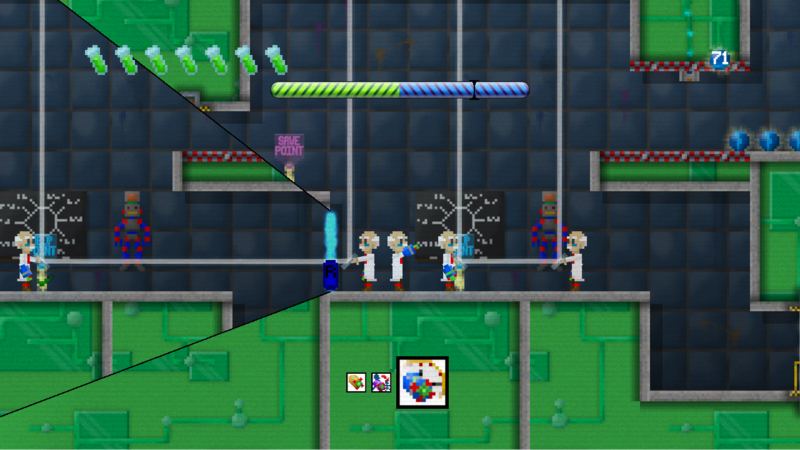 If you create something awesome then be sure to post on the forums about it! Awards Gateways was one of the winners of Microsoft’s Dream Build Play compeititon 2012 Gateways got an honorable mention in the Technical Excellence category of IGF 2013 Videos Download the trailer (86.7MB) Download the playthrough (190MB) Download the help point video (359MB) Screenshots Download the press kit containing all screenshots plus box art images and gateways logo.